Our special farming partnerships with growers, some of whom have supplied us with oats for three generations along with our strong milling expertise guarantees the distinctively nutty and unique creamy taste synonymous with White’s Oats. 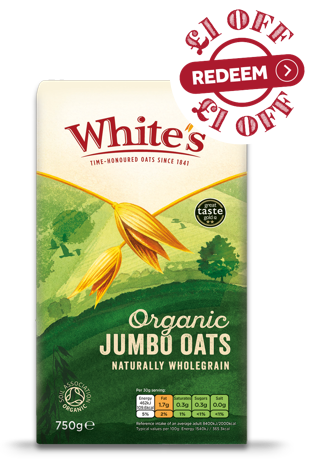 White’s has developed a growing network of oat growers throughout the British Isles and has strong partnerships with around 55 Arable farmers growing both Organic and standard oats. A member of the soil association for over 20 years and one of the early pioneers of organic growing, White’s is now the principal miller of Organic Oats in the UK. 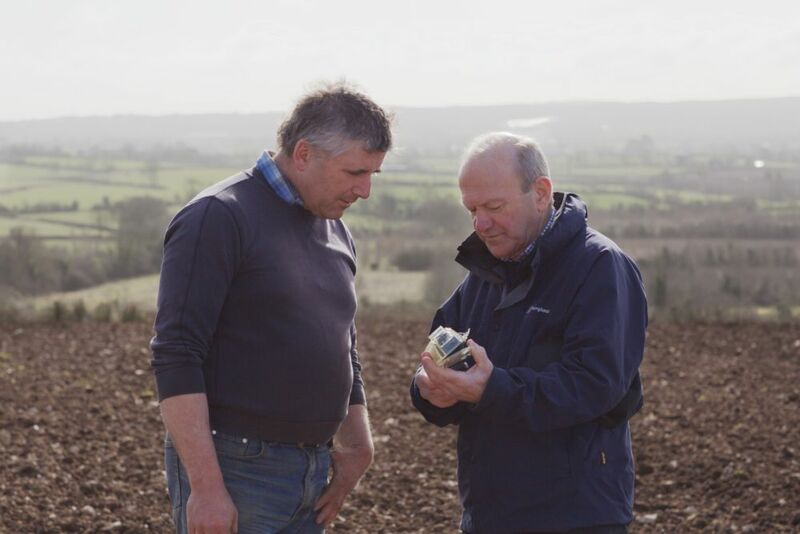 It’s these special relationships with growers and its commitment to supply chain from farm to mill that ensures the best varieties are grown to produce the tastiest oats. 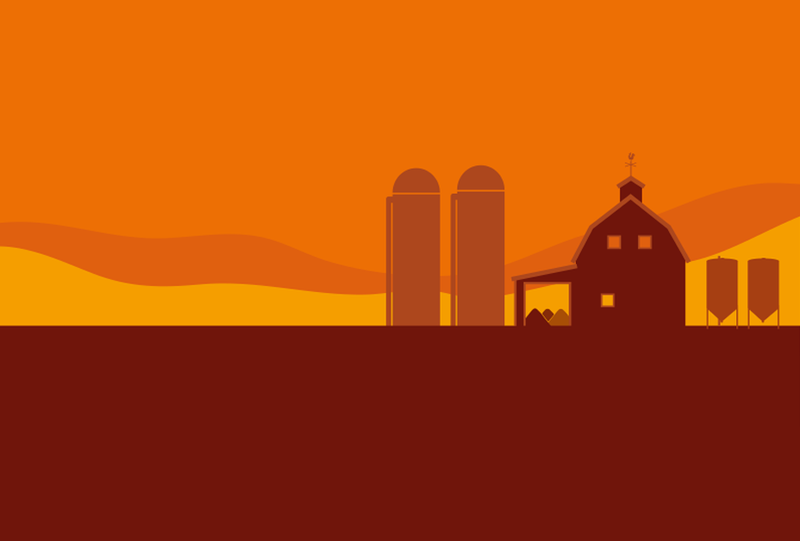 Every year we award one of our farmers with a Grower of the Year Award. This grower has shown outstanding commitment to providing the end consumer with sustainable and high quality porridge oats. 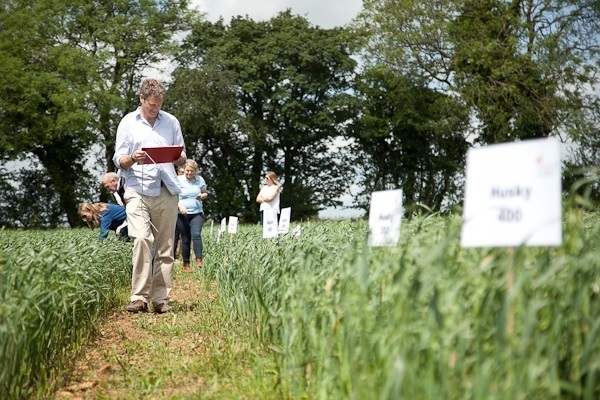 White’s, as part of its overall commitment to quality and improving standards oat growing has developed Grower Groups whose aims are to increase oat quality and grower yield as sustainably as possible. 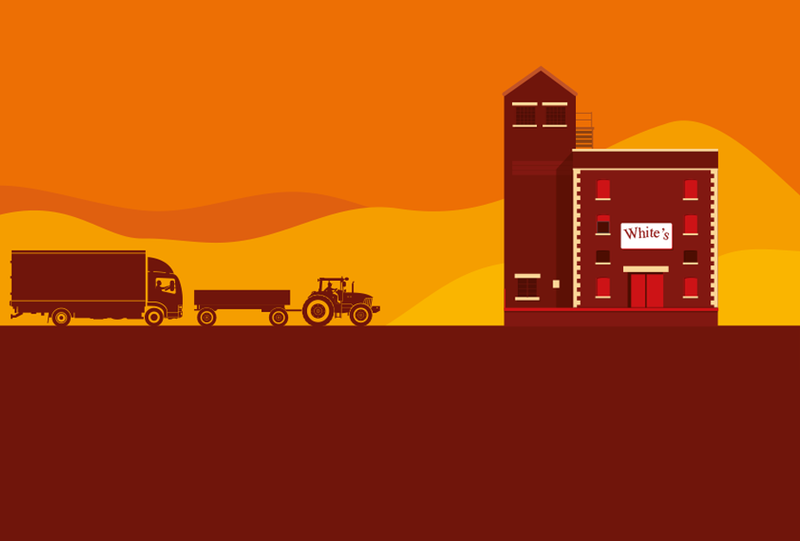 As part of a farmer’s co-operative White’s puts farmers and oat growing at its heart and understands that quality starts in the field. Our Grower Groups part of our overall continuous quality improvement initiative which runs from field to consumer and is integrated right through the supply chain. 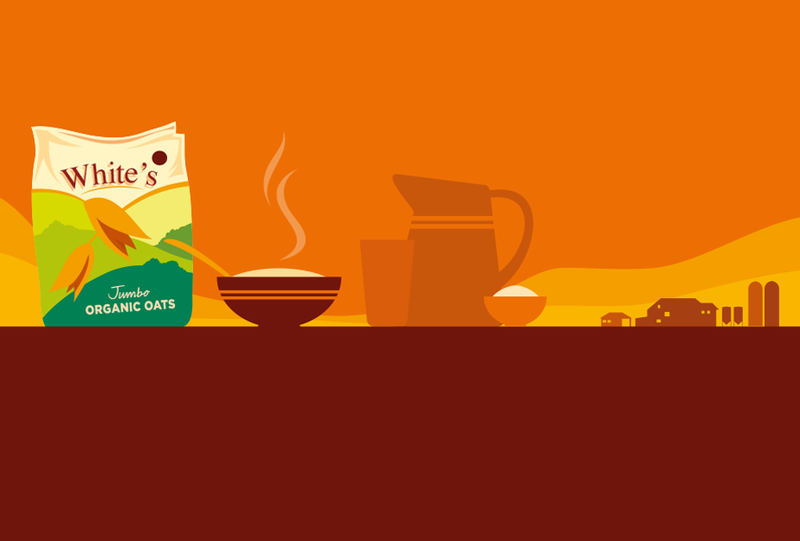 At harvest time we carefully select the finest quality oats from our dedicated network of farmers so you can be guaranteed that only the tastiest oat will make it into your bowl. 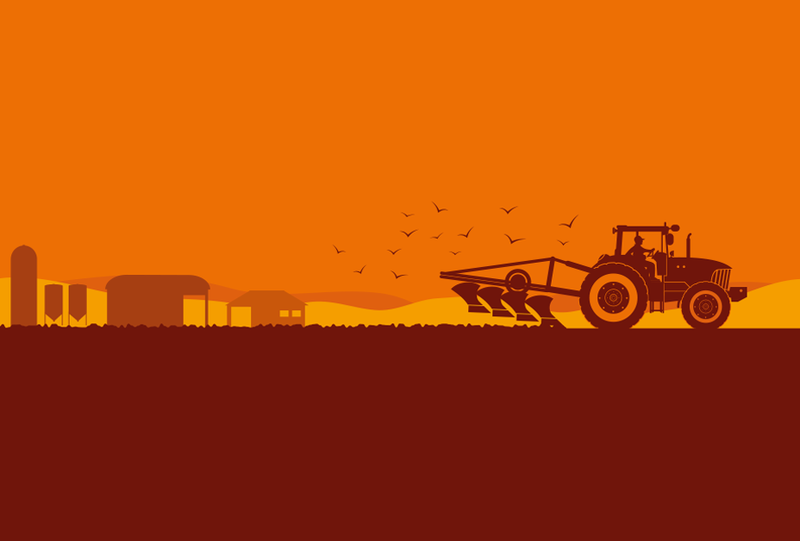 The soil is prepared using ploughing, discing and harrowing to develop a seedbed. Farmers will also assess their soils fertility and add manure, compost and fertiliser to achieve optimum growing conditions. 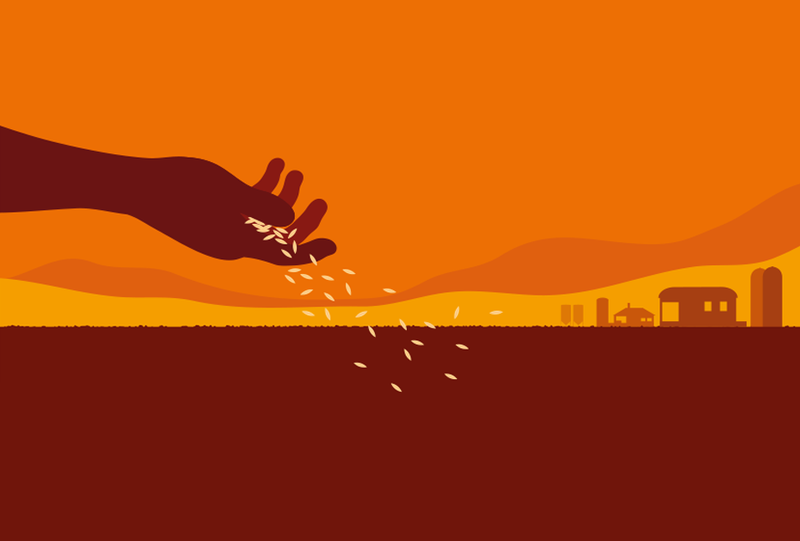 Seed is inserted into the seedbed using a seed-drill. Ideally when soil is at a temperature of 7-10°C. 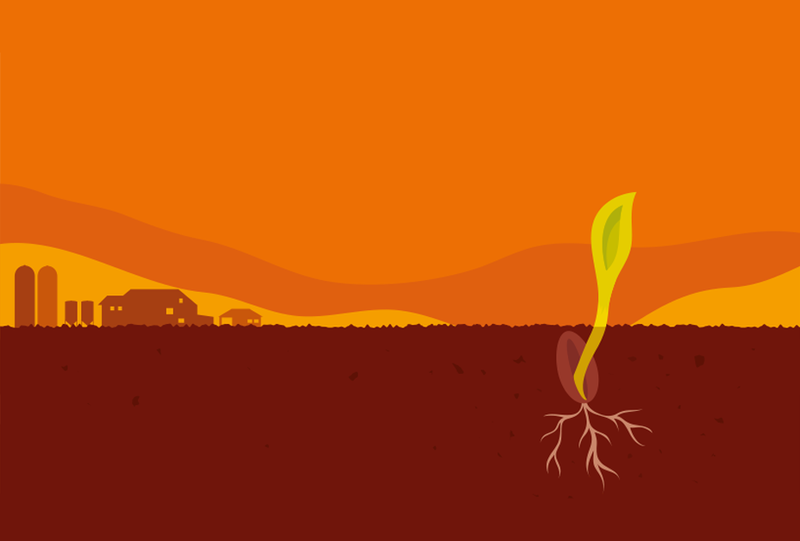 When conditions are right the seed will germinate and the first roots and shoot will emerge 2 to 3 weeks after sowing. 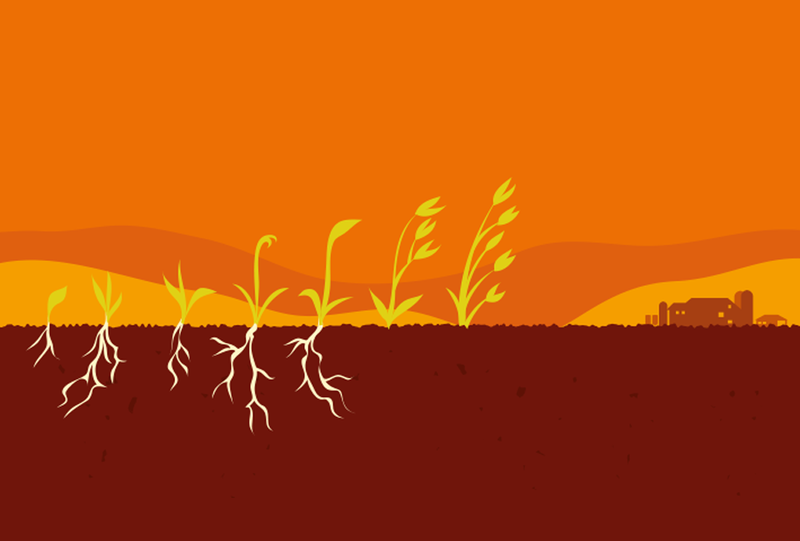 Foundation phase – Roots form and tillers will develop creating a canopy of leaves. Construction phase – Stem growth and ear formation and flowering occur. Production phase – grain filling and ripening occur and oats are ready to be harvested. Oats are ready for harvest in late August. 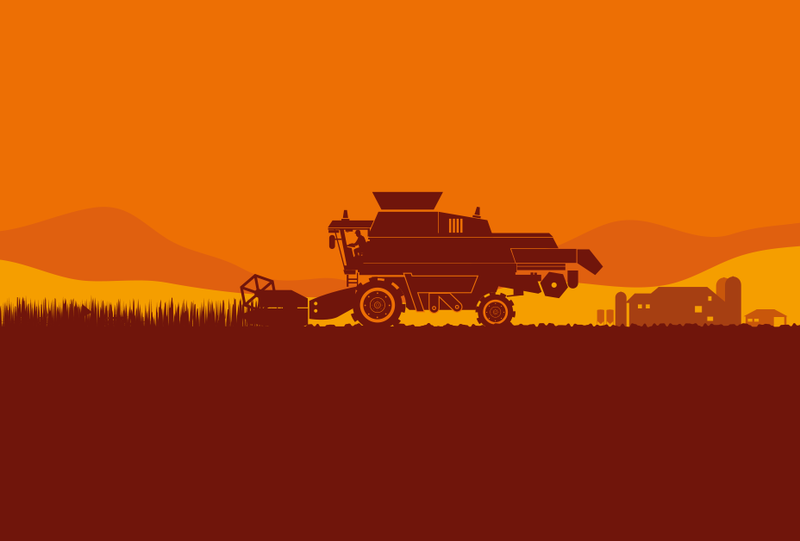 A combine harvester is used to harvest and separate oats from straw. Oats are dried below 14% moisture to ensure safe storage. They are then stored in grain stores until they are ready to be delivered to White's mill. We take time to craft our 176 years of heritage and milling expertise into every single oat kernel but by doing so we make sure that every oat tastes as it should- perfect.